Another Case Reduced to Reckless Driving. We had a happy client this morning. 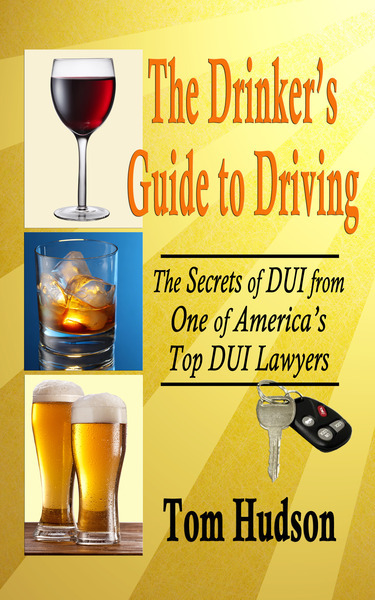 His DUI case was reduced to Reckless Driving. That means he will avoid a drivers license suspension, and the hefty insurance costs that go along with a DUI conviction. His case was one with would otherwise go to jury trial. 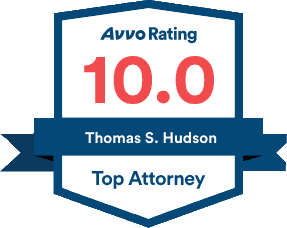 At the Hudson Law Office, once we have all of the information we need, we sit down with our client and go over our strategy. Ultimately, it is the client's decision whether we accept a plea bargain or go to trial. Our job is to make sure that the client has all of the information when the decision is made. Nobody likes surprises.